This is absolutely beautiful! And I am a sucker for Daisy’s. Yes, and this photograph is very powerful! aw….thanks LB. 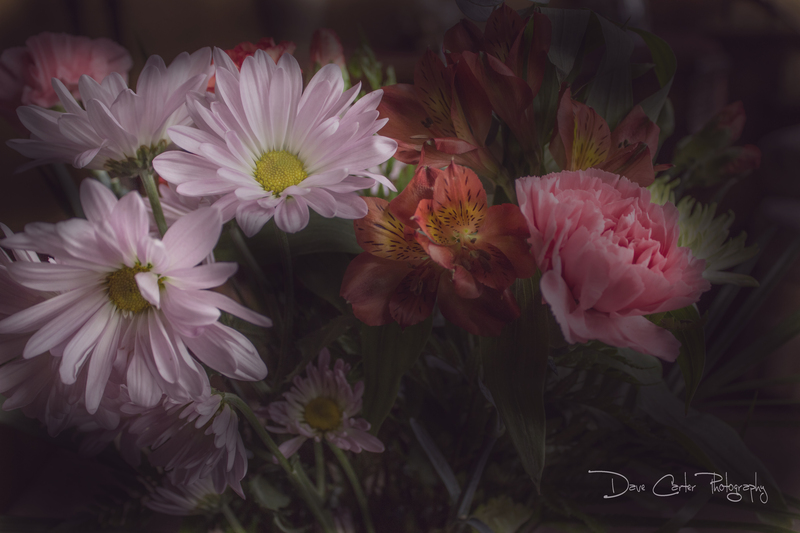 I’ve never been a flower lover until I started dipping into photography. Now, I find them quite fascinating and they’re ideal for great shots. Well, I’ll be heading out on the bike in a week so there will be more! Can’t wait! Thank you very much Rick. Always good to hear some positive feedback.